“liberated – connected – committed” is the banner under which we are gathering in Basle from 13 to 18 September. 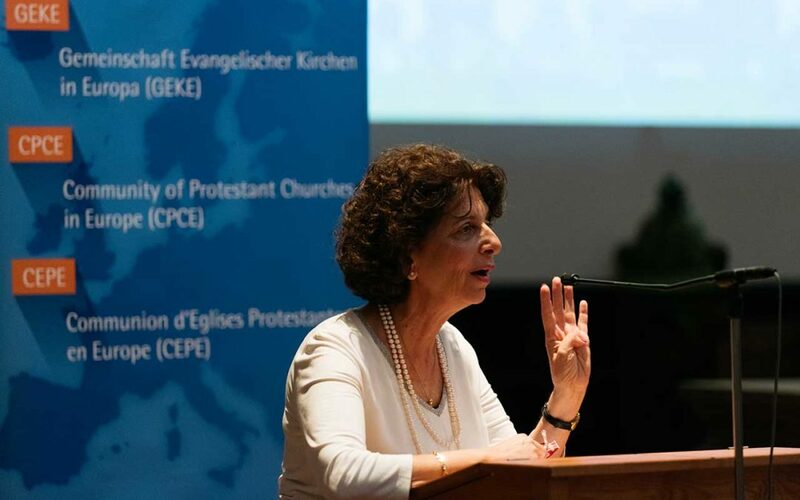 I warmly welcome you all on behalf of the Presidium of the CPCE’s Council and the Federation of Swiss Protestant Churches and in affiliation with the Protestant-Reformed Church of the City of Basle, our local host. Last year, the anniversary of the Reformation made its mark throughout all Europe. 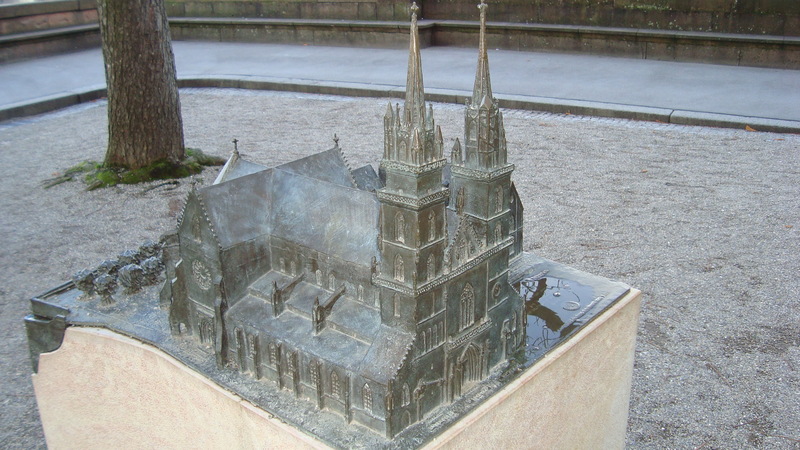 Here in Switzerland, however, the anniversary is now entering its second stage, as the city of Zurich prepares to celebrate that of its own Reformation in 2019. 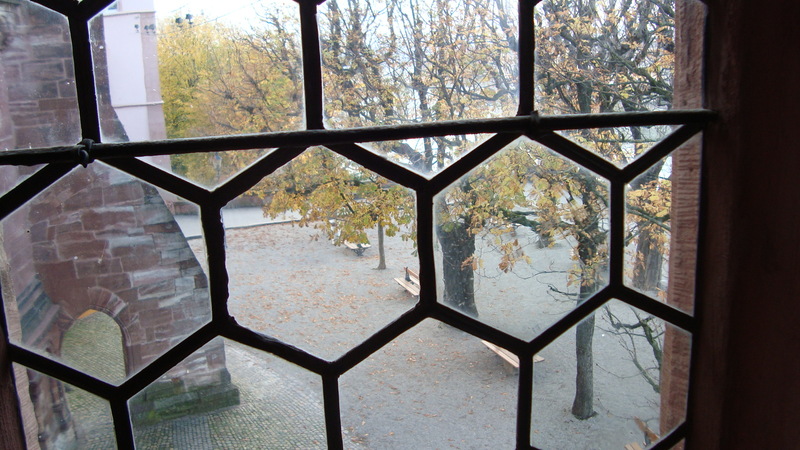 But Basle also plays a key role in the history of the Swiss Reformation – as a crucible of humanism, a major printing hub and a pivot-point for the exchange of Reformation thought. Basle was one of the most cosmopolitan cities and welcoming towards innovation during the Reformation era. Those persecuted for their faith found refuge here, including the Genevan Reformer John Calvin. And Basle still stands for major breakthroughs in Reformation. In 1973, churches from all over Europe signed a ground-breaking declaration of pan-Protestant church fellowship on the Leuenberg just outside the city – the Leuenberg Agreement. We will soon already be celebrating its 50th anniversary. Our General Assembly in Basle is the opening act in this process. In Switzerland, the third Sunday of every September is designated as the Federal Day of Thanksgiving, Repentance and Prayer. The roots of this official, religiously based Swiss holiday stretch back a long way. This year, the General Assembly of the CPCE coincides with the date, thus offering insights into this tradition-steeped, ecumenical holiday. Evidence of celebrations of thanksgiving and repentance in Switzerland reaches back to the late Middle Ages, revealing clear peaks during times of hardship. When the Swiss Confederation was founded in 1848, the Day of Thanksgiving, Prayer and Repentance assumed political importance. Henceforth, it was officially observed by the state on an annual basis. At that time, the nascent state and the religious truce between Reformed Protestants and the Catholics stood on shaky ground. The common Day of Thanksgiving, Prayer and Repentance highlighted their shared roots in the Christian tradition, and observing the holiday together lent a stabilising element to the fragile framework of the state. The Day of Thanksgiving, Prayer and Repentance was meant to promote respect for other political and religious beliefs and became a symbol and instrument of state and confessional consensus. The cantonal governments each delivered a message to the people to this effect, known as the Day of Prayer Mandate. Nowadays, this tradition is mainly observed by the regional churches and dioceses, although official statements are still issued by the authorities to mark the day. The three motives of giving thanks, repenting and prayer are the core activities on this day and gave the holiday its name. Repentance and abstention were part of the Day of Prayer from the start. In some cantons, sporting, dancing and cultural events and entertainment are still forbidden on the Day of Prayer even now. It was also customary to fast on this day. This gave rise to the enduring popular tradition of consuming plum cake at midday on the Day of Prayer. People mindfully forego their usual Sunday dinner and eat a plum cake instead. The “repentance” element starkly reminds us that our country enjoys great wealth at the cost of other nations and inhabitants of the Earth. Abstention and self-restraint make it clear on this day that we can also do things differently. Thanksgiving seems to have become part of the Day of Prayer during the 17th century. People repeatedly give thanks for being spared violence, emergencies and disasters. But they also express gratitude for those who work every day towards Switzerland’s good and for the great efforts of previous generations. There is evidence of a dedicated “Great Prayer of the Swiss” since 1517. The Christian Churches in Switzerland Working Group (AGCK) nurtures this tradition and has written a uniform prayer to mark the day. It is meant to be spoken as a symbol of Christian unity in the Day of Prayer services of worship conducted by the Christian churches. However, in secularised and pluralist society the Swiss Day of Thanksgiving, Prayer and Repentance is subject to repeated criticism. 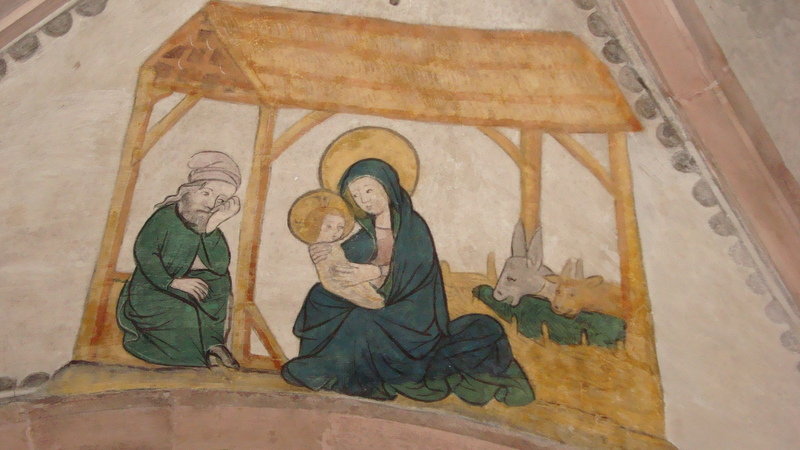 There is question as to whether the state should sanction a Christian holiday. The Day of Prayer is more than a Christian holiday. It goes beyond pious customs and remains constantly relevant. It also has a political dimension and raises public awareness. It makes every sense for the state to offer its inhabitants an annual occasion to contemplate and agree upon the shared points of reference and values that transcend religious and cultural boundaries. These days, the Swiss Day of Prayer is celebrated as an ecumenical holiday and the churches are mainly left to decide for themselves how to observe it. It is a day of solidarity that shows that we belong together as people, that we are all “God’s children” and linked to the entirety of God’s creation, and that we bear responsibility for one another and for creation. Does this logo for the General Assembly in Basel remind you of anything? I was reminded of a song from the 1970s with lyrics by Ulrich Schaffer. 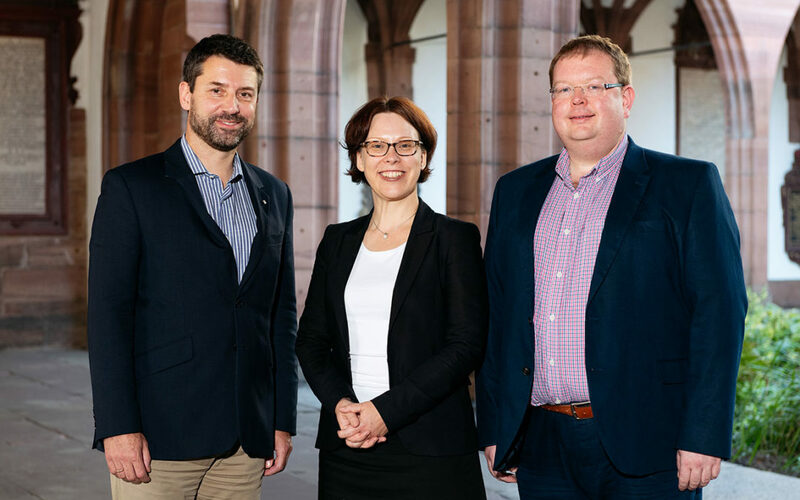 The Community of Protestant Churches in Europe wants to have an impact on the world with its General Assembly. 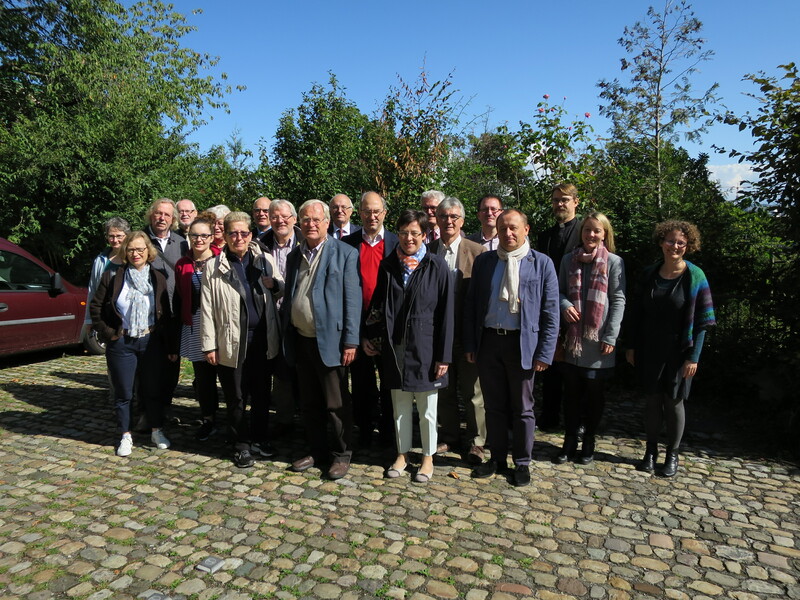 As the seeds of the dandelion are carried away by the wind, we hope that the momentum of the General Assembly will be carried by the Spirit into the member churches and European societies. The topics here are meant to be like seeds. The times of celebration, prayer, reflection and discussion are to spread and multiply, encouraging Christians in the whole of Europe to live their faith and together to seek out what unites them. 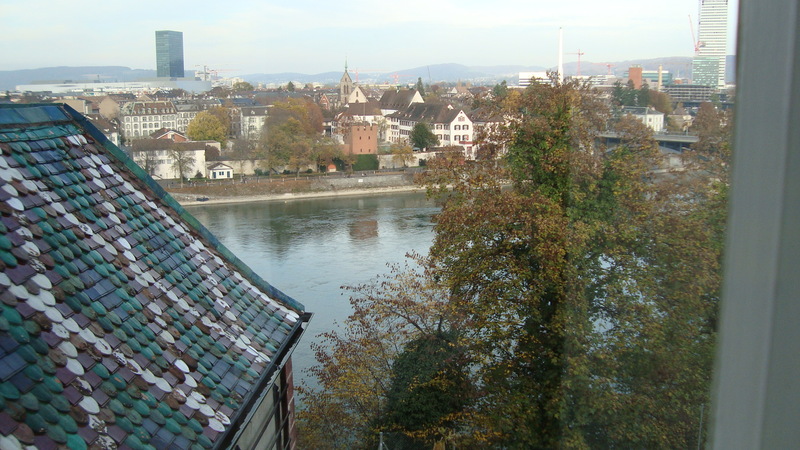 In Basel the delegates of the member churches will gather in the body of Basel Cathedral. They will join in prayer, in singing, in listening to God’s word, in the celebration of Holy Communion and in theological debate. And they will go out, out of the churches and out of the houses, into the world. Christians do not remain in a closed group. They disseminate what is important to them. Let the seed fly – through the Spirit of God. 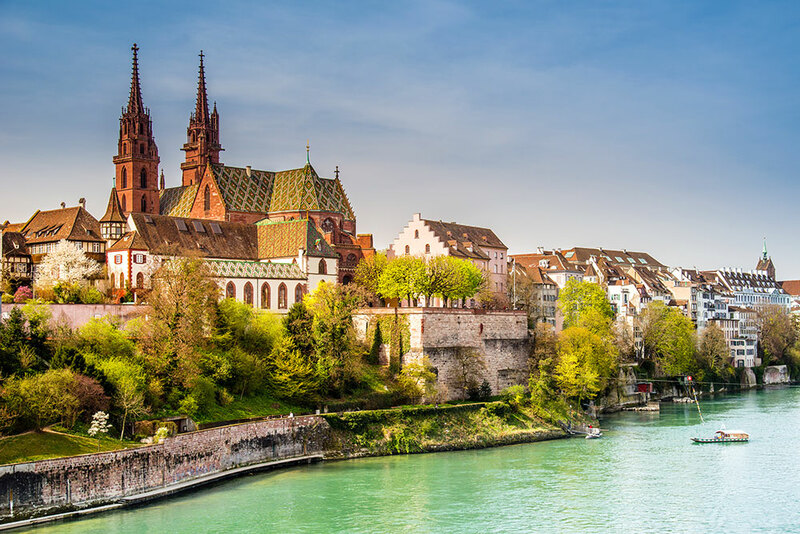 Liberated – connected – committed: we look forward to the gathering in Basel! 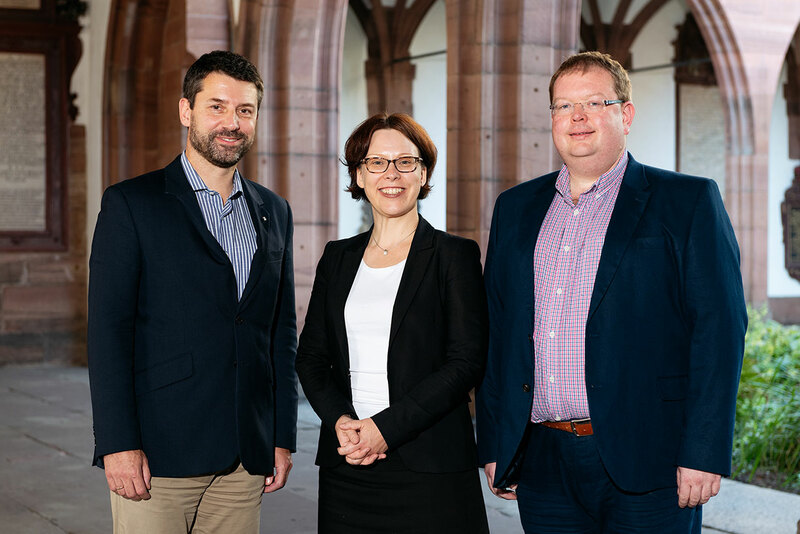 Convening in Basle reminds us of our mission to serve not just within the Protestant community, but also beyond it in broader ecumenical circles. The General Assembly – very symbolically – is being held in the unique historic ambience of Basle cathedral and the neighbouring former Bishop’s Palace. 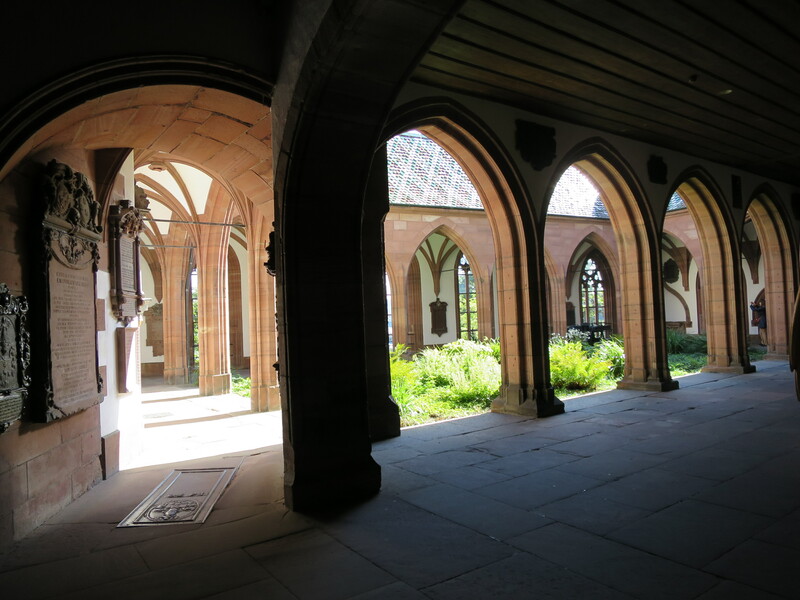 The Council of Basle, a milestone in church reform, convened here from 1431 to 1481. Last, but not least, Basle is also a hallmark of multilingual Europe. This city on the banks of the Rhine lies at the crossroads between Switzerland, Germany and France – at the heart of Europe and on the border between its German and French-speaking regions. Does anywhere else exist that better represents unity in diversity? 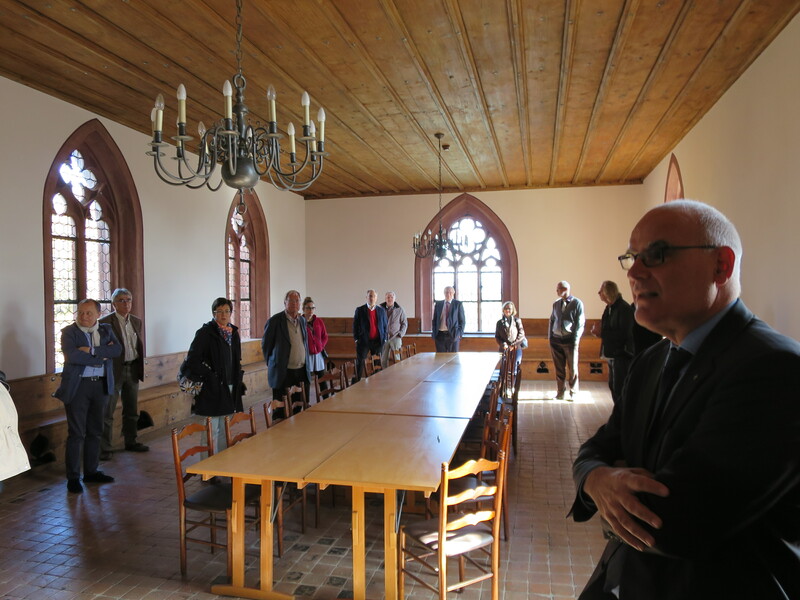 The Swiss churches look forward to welcoming you as delegates from more than 30 European countries. There will be a special opportunity to meet one another during the events hosted by the local church on Sunday 16 September. We warmly welcome you all – liberated, connected and committed!